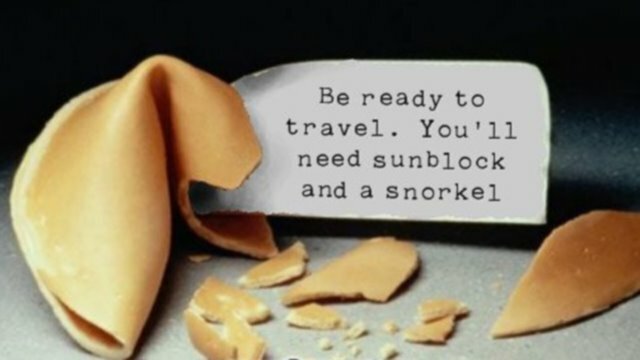 It was written on the fortune cookie, what else could this mean? What an enormous job those reviewers now have, it's time to buy shares in home delivered Pizza and caffeine based softdrinks I think. All the best to all who have entered, and specially to those that have to watch them all critically!